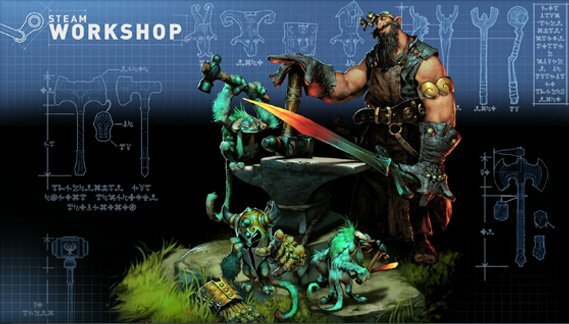 Valve officially confirmed that DOTA 2 will be free-to-play and also announced the DOTA Store, full details over here. Dota 2 will not be a pay-to-win game. All the items in the store are cosmetic, and don’t affect gameplay. All of the heroes will be available free of charge. We believe restricting player access to heroes could be destructive to game design, so it’s something we plan to avoid. We’re really excited about this. As we’ve explored cosmetic customization for heroes, we’ve been finding that we can use it to broaden our lore, and expand on the characters. We’ve received a lot of positive responses to the unique hero voices in the game, and the window they give you into each hero’s personality. We think this will be another avenue where we can expand in that direction.